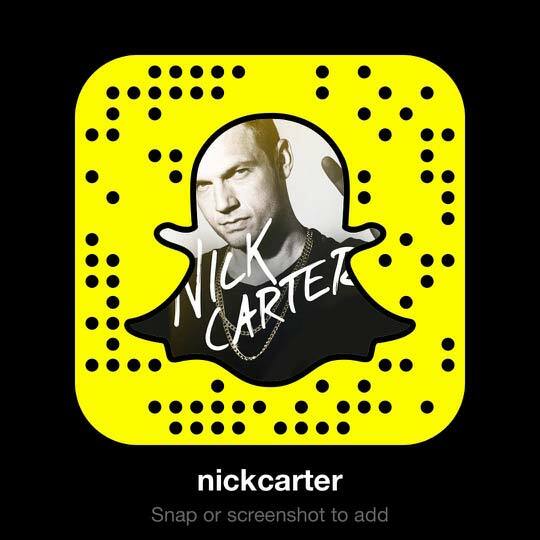 Last week, Nick Carter shared a photo from the set of the new Backstreet Boys music video (stay tuned!) in LA. By the end of the week, the group was in London for a quick visit and a few performances. UK fans woke up pretty early Friday morning to catch the Boys joining The Breakfast Show With Chris Evans (along with Doctor Who star Jodie Whittaker, who happens to be a fan) chatting about their former adventures in the area and when fans can expect to hear a few “secrets” released. Oh, and you might have heard… in addition to singing a few of their own hits acoustically, the group also covered Blackstreet’s 1996 hit “No Diggity”. Listen to the entire show at the link above and watch the throwback cover below. After recording an episode of Loose Women, which will be airing at a later date, Nick hit the dancefloor one more time on Strictly Come Dancing, the British version of Dancing With The Stars. This time though, he traded former dance partner Sharna Burgess for Kevin, AJ, Brian and Howie. The group performed a medley of their hits, from “I Want It That Way” to “Everybody”, much to the pleasure of the audience members and those who watched it air on Sunday night. Their performance sent them to the top of the trending topics list in the UK, with hundreds of tweets praising their vocals, dance moves and generally wanting them back for more. “Backstreet’s still got it,” one Twitter user posted. Even Darren Hayes, most famous for being one half of super duo Savage Garden, got in on the love, tweeting, “My heart. Love these Boys. Always will.” Watch the performance that had social media on fire below. 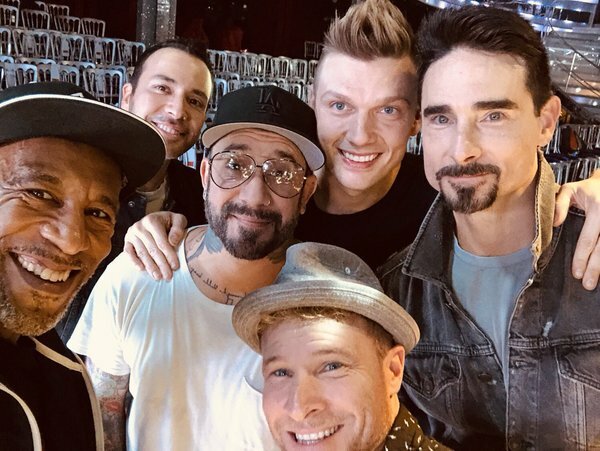 Nick is now back on U.S. soil, prepping for many upcoming things including the return of BSB Vegas on October 24th, where the Boys will be performing through early November. Catch them while you can! Well, I’m on the wrong side of the pond now... and since we are stationed In NC it’s hard to come to Vegas... anyway... I loved No Diggity so much and I loved the way you and Brian were interacting during the song... kiss to you Odin and Lo ???? Cada apresentação de vocês é uma emoção muito grande pra mim coração dispara o corpo estremece e as lágrimas rolam muito obrigada por fazerem parte da minha vida muito obrigada serem tão incríveis amo vocês demais ? ?